Who are the Labour leader's key aides? Jump to media player Some of the key people who advise the Labour leader are largely unknown to the average voter. 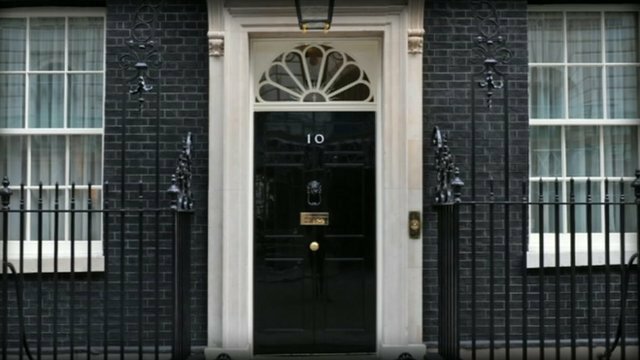 No 10's behind-the-scenes powerbrokers Jump to media player Some may say the people behind the scenes in Downing Street are the real power brokers in Westminster. 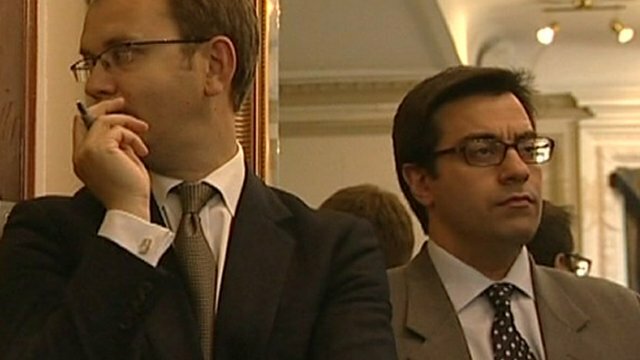 Who's in Downing Street's inner circle? Jump to media player The inner circle of political advisers are said to be as powerful as cabinet ministers for the influence they wield on government policy. Westminster wonks and think tanks Jump to media player Giles Dilnot puts on a thinking cap to look at political think tanks and their role in the Westminster Bubble. 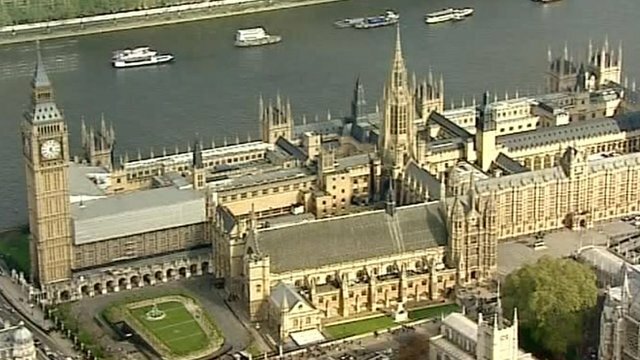 Calling time on political pub briefings Jump to media player The days of briefings and beer between politicians and hacks in one Westminster pub are coming to an end as a famous Labour haunt is being turned into a wine bar. State funding for political parties? Jump to media player The issue of state funding, and donation caps, are being discussed as a way to clean up politics at Westminster. What does a special adviser do? Jump to media player Giles Dilnot looks into the role of the special adviser and finds out why the public only hears about those in trouble. Some of the key people who advise the Labour leader are largely unknown to the average voter. For the Daily Politics' Westminster Village series, reporter Emma Vardy names those who help Jeremy Corbyn in his day-to-day work.